What a tumultuous month. We can’t add anything new to the many conversations about the horrific event in Christchurch except maybe from a gentleman by the name of Chris Cox. Chris is a senior member of the USA PGA and we were discussing the April issue, its content and maybe the cover. “That’d be a nice touch. What a crazy moment over there. It’s sad that here in the States, that kind of thing is ‘just another day’”. Welcome to 2019. Lydia Ko completed another great week on the LPGA Tour to finish in a tie for 8th place after four good rounds at the Bank of Hope Founders Cup. Ko was consistent as ever with three matching rounds of five-under 67 to start the championship and after two birdies in her opening two holes today, it looked like things could only get better, however after making birdie on number seven, Ko then made 11 straight pars which didn’t allow her to catch the leader Jin Young Ko. 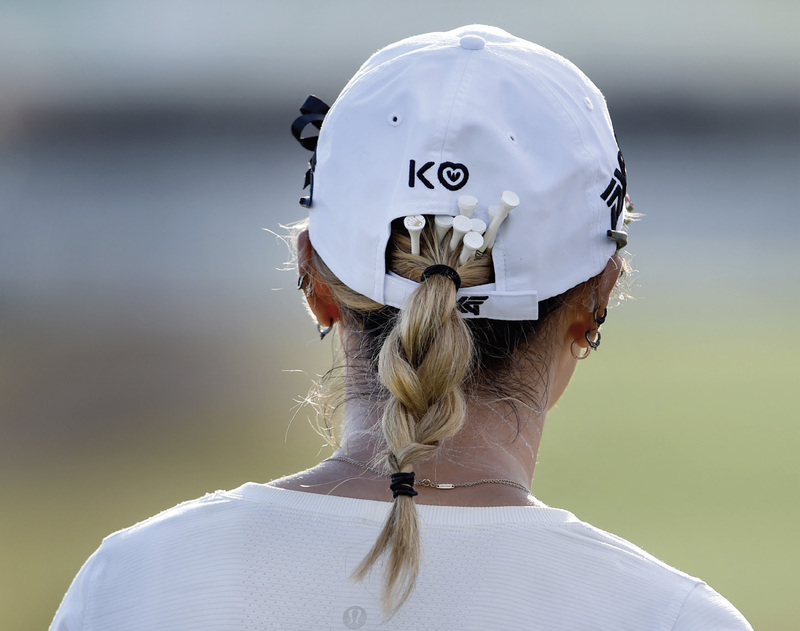 New Zealand Golf Inc. offers an opinion that the two-time major champion looks dangerous this year and they feel it won’t be long before we see Ko collect her 16th LPGA Tour title. We could well agree with that. The re jigged and re scheduled Players Championship had us sitting on the edge of the chairs again. On Day 1 Tiger Woods nearly aced the 17th but it got its revenge the very next round. Tiger Woods had pushed his way into the top 10 and then disaster struck at the iconic par-3 17th island green. Woods was three under on his round through seven holes and just two back of the lead when he overcooked his tee shot with a pitching wedge and watched it roll over the back of the green and into the water. Things would get worse from there for Tiger as he decided against reteeing and headed to the drop zone. His first attempt took one bounce and again found a watery grave before his fifth shot found the putting surface. “I figured I can handle an 80-yard shot and obviously I can’t,” Woods deadpanned when asked why he didn’t just reload from the tee. The Summer of Golf is now truly done and dusted. The Centenary Open was held in a magnificent setting as always with the Hills, Millbrook and Jacks Point as fantastic hosts. The New Zealand PGA Championship was at Pegasus, just outside of Christchurch and all the parties involved succeeding in holding an amazing event. Whilst the walk in crowds were a tad disappointing they were better than many first year events. 2020 will be bigger and better. Well done to ALL the Players, Volunteers and Organisers. It is not easy running a successful major golf tournament.